Aspira Continuing Education is a board approved and accredited online CEU provider. Aspira is committed to excellence in the fields of Social Work, Marriage and Family Therapy and Professional Counseling providing board approved CEUs online. We offer MFT continuing education, Social Worker continuing education and Professional Counselor continuing education. 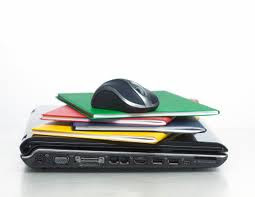 Our online CE courses are the best you'll find. We offer a broad range of CE course subjects that are board approved for many professions and states. The process is as simple as selecting an online CE course, completing and passing the online exam, and receiving/printing your certificate. Your certificate is available to view/print once payment has been processed. With Aspira, you can: **Satisfy your CE requirements conveniently anywhere you have online access. **View all CE course materials in PDF format for FREE. **View and take any exam at any time for FREE. **Take as much time as needed to complete the exam. **Take the exam as many times necessary to receive a 70% passing score. **Pay after you have passed your exam. **Purchase a subscription for unlimited units that could reduce your cost per unit to under $4. (This will vary depending on the number of units used during the 12 month subscription period.) **Print your certificate at any time after passing your exam and purchasing your units. 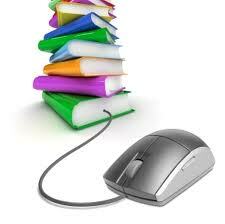 **Earn CE hours for passing exams based on books you may have already read. (These CEU courses require purchasing a book separately, if not already owned.) **Listen to selected audio CE courses directly from your computer or MP3 player. **Keep track of CEUs earned from other sources on your own personalized myCourses page. Take some time to browse our CE courses, and become a part of the Aspira family.